It’s hard to imagine a nicer looking screen than the Apple Cinema Display, and it fits with this MacBook Pro 15″ and iPad perfectly. Makes you want one doesn’t it? 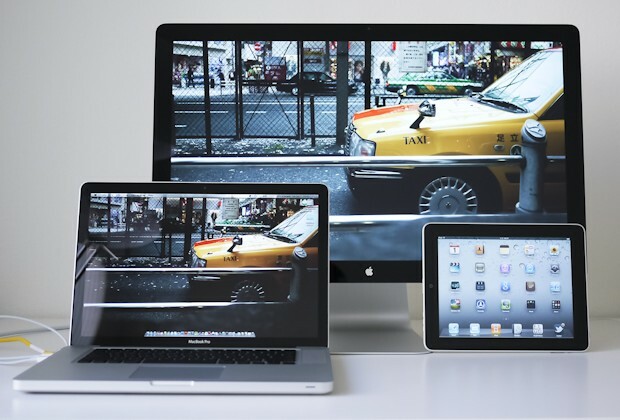 This great Mac setup is from the author of MinimallyMinimal. Definentely want! !…that wallpaper!! where’d u get it from?